Where exactly do Nando’s infamous PERi-PERi chillies come from? That’s the question we answered in our latest content drive for the nation’s favourite restaurant. Tasked with creating original ways to celebrate the brand’s heritage, we took to the streets of Southern Africa to capture the unique essence of PERi-PERi. 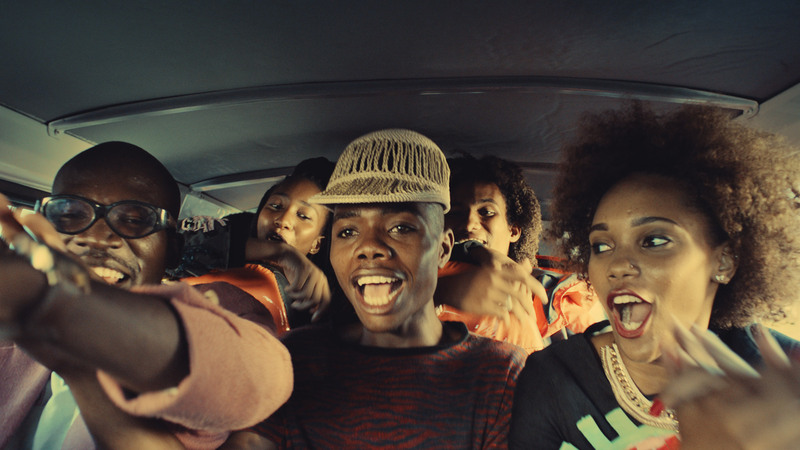 More than just a hashtag, #THISISPERIPERI is the story of Nando’s electrifying spirit. From our hero film underpinning everything the brand is: a place where everyone is welcome, a place that celebrates its heritage, a place embedded in youth culture. To our four separate publishing stories, including First Heat: a 3-part series which saw us take ‘People Just Do Nothing’ star Allan ‘Seapa’ Mustafa and radio and TV presenter Maya Jama around Southern Africa on the trail of PERi-PERi. The digital campaign marks the beginning of Nando’s journey into the world of creative content with AYS.